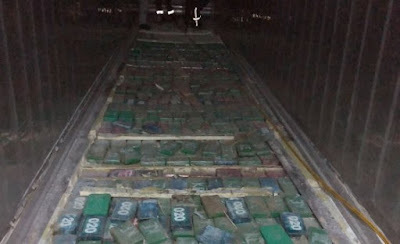 Albanian police seized 613 kilos of cocaine hidden in a container of bananas from Colombia, hailing it as the Balkan nation’s biggest ever haul of the drug. 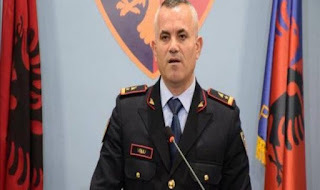 National police chief Ardi Veliu said the cocaine shipment, with a market value of 180m euros ($220m), had arrived at the port of Durres via Italy and Malta 10 days ago. 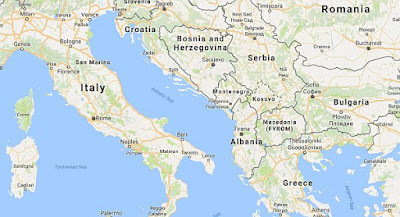 The operation ended with the arrest of two Albanians. 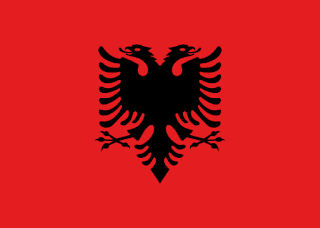 A European Union candidate country since 2014, Albania is under pressure from Brussels to fight drug trafficking, corruption and organized crime. A State Department report said the Balkan country is "a transit point for cocaine and heroin aimed at Europe".